The Realme C1 is touted as the "king of entry-level phones". Here are our first impressions of it. 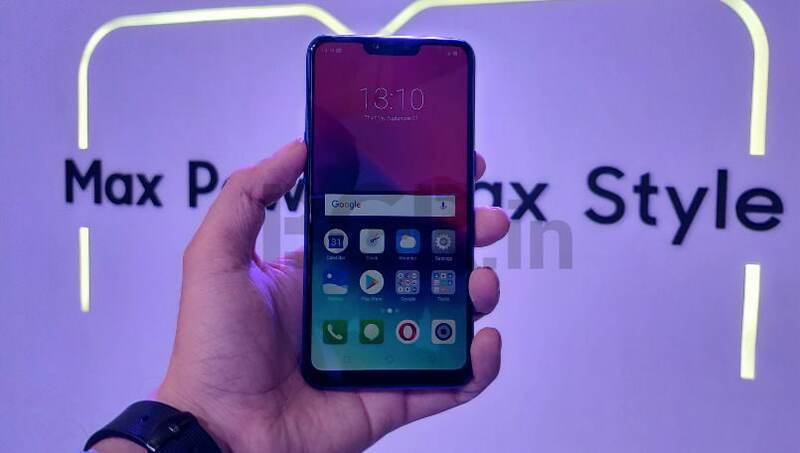 Oppo sub-brand Realme hosted an event in New Delhi today where it launched its first true mid-range smartphone, the Realme 2 Pro. 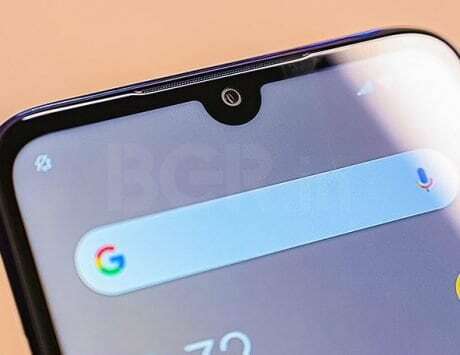 Alongside, it also surprised the audience by launching something entirely unexpected: the entry-level Realme C1. Priced at Rs 6,999, the Realme C1 will take on the likes of the Xiaomi Redmi 6A, and Honor 7S for starter-smartphone dominance. Realme is touting it as the “king of entry-level phones“. Other than the extremely competitive price point, everything else in the Realme C1 leans closer to the mid-range, or what you’d expect from a device that is priced at around Rs 10,000. The big highlight of the smartphone is its specifications, including a dual-rear camera setup with the Qualcomm Snapdragon 450 and a 6.2-inch HD+ notched display. The Realme C1 is priced at Rs 6,999 and the first flash sale on Flipkart will be at 12:00PM on October 11. Realme noted that this is an introductory price for the festive season, although we are yet to receive official word on whether the price will increase afterwards or not. It’s entirely possible that the introductory pricing could remain in place for the entire life-cycle of the phone. 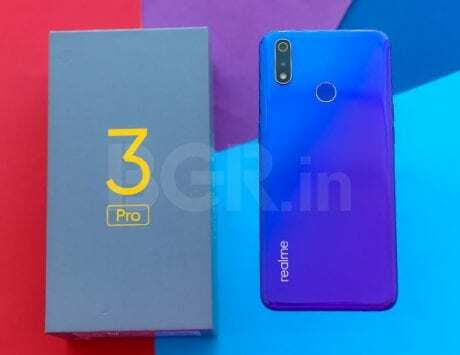 The Realme C1 boats of a unibody glass-back design, according to the company. The truth is, it felt like plastic to me. Having said that, the Realme C1 is probably the best looking device in its segment. It comes with an HD+ display that features an in-trend iPhone X-style ‘notch’ and an aspect ratio of 19:9. Upfront, the display looks quite impressive for the price and I was impressed with the color reproduction of it too, but we’ll soon review it further in detail. The front has the 6.2-inch HD+ notched display, and it includes third-generation Corning Gorilla Glass protection combined with “12 layers of nano-scale sheet laminate and 2.5D nano-scale composite”. To be honest, it sounds a bit too complicated, but the promise is that it will be tougher than anything else in the segment. Inside, the Realme C1 packs a Qualcomm Snapdragon 450 SoC paired with 2GB of RAM, and 16GB of internal storage. It comes with Android 8.1 Oreo-based ColorOS 5.1 UI overlay on top out-of-the-box. The company didn’t say anything about the Android 9.0 Pie update during the launch event, so we aren’t sure when to expect updated software on this phone. In our limited time with the Realme C1, the processor and RAM combination felt great for its price. The dual-SIM Realme C1 features 3 slots for Nano-SIM+Nano-SIM cards and a dedicated slot for a microSD card. You will be able to expand storage by up to 256GB, which might be necessary given that 16GB isn’t a lot on its own. 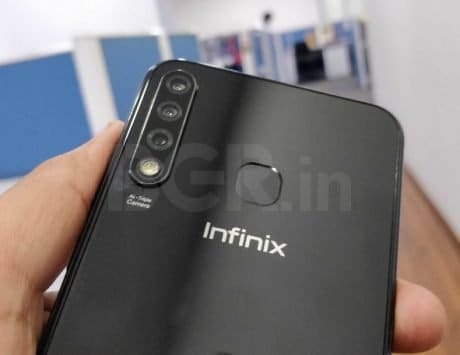 The Realme C1 has a dual-camera setup at the back, which comprises of a 13-megapixel primary sensor and a 2-megapixel secondary sensor. 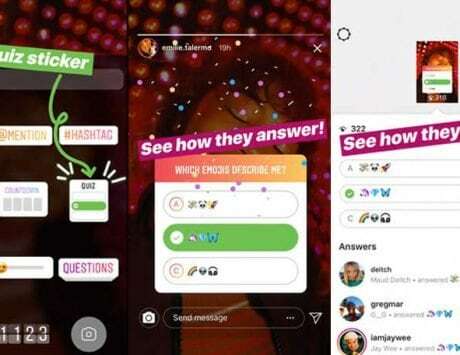 Upfront, you will be getting a 5-megapixel AI-enhanced camera for selfies and video calls. The dual-camera setup enables bokeh mode (blur effect), scene detection, gender, age, skin tone, and even skin type detection. I only tested both the cameras in indoor lighting conditions, and camera performance appeared good for the price, although these are just my initial impressions of the camera. Lastly, the Realme C1 boasts of 4G VoLTE on both SIM cards, which means you’ll be able to use your Jio along with any other telecom connection on 4G. Realme has included all standard connectivity options in the device from 4G VoLTE to the legacy 3.5mm audio port. The battery on the Realme C1 is a 4230mAh unit, which is larger than the Xiaomi Redmi 5A’s 4000mAh battery. 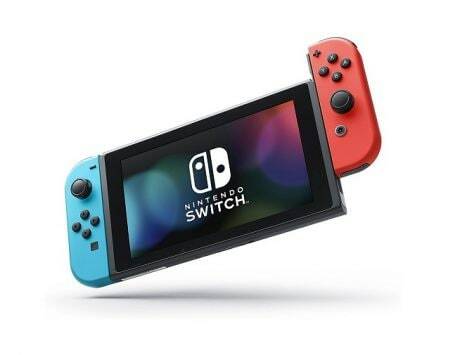 The smartphone has a micro-USB port for charging, but no fast charging, which is acceptable given the price of the phone. 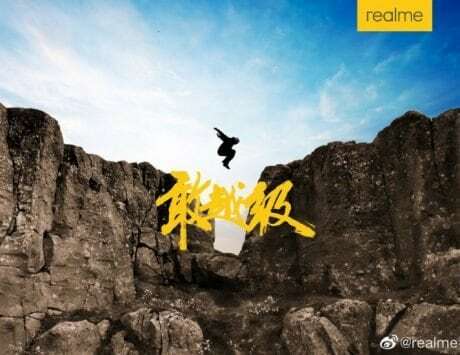 Realme claims that the phone can last for 44 hours purely on phone calls, 18 hours while playing music,and ten hours of gaming. Realistically, this should provide well over a day of mixed usage, but we’ll give you a more accurate figure in our review. 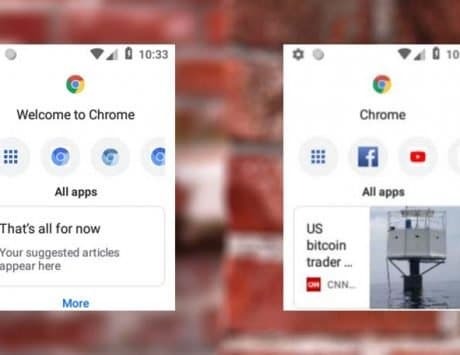 Additionally, the Realme C1 smartly restricts background applications not in use through its “APP-freezing Power Saver” and “Quick App Freezing” features. We haven’t had a chance to test these yet, though. The Realme C1, at Rs 6,999, has what it takes to be the ‘Budget Killer’ smartphone in its segment. 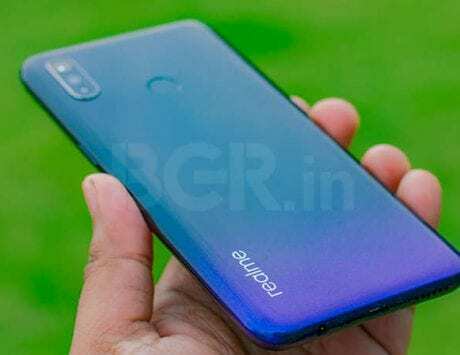 The Oppo sub-brand has priced it aggressively in the Indian market and it will directly take on the Xiaomi’s Redmi 6A, Honor 7S and even the Redmi 6, given that it sports a superior chipset under the hood. 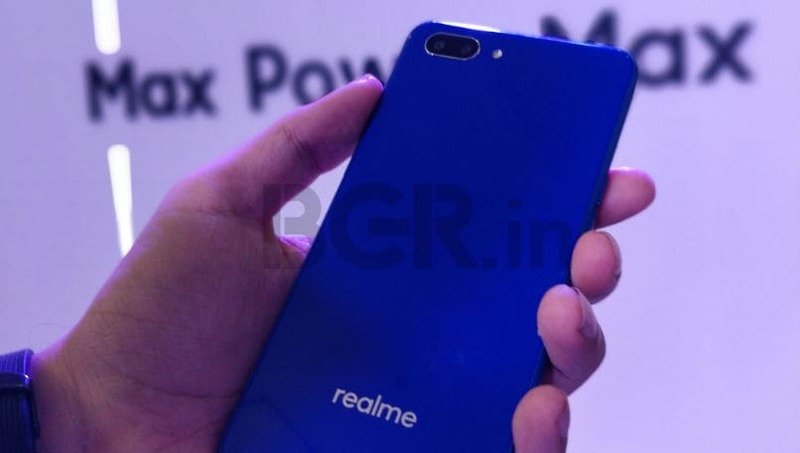 At the event in New Delhi today, the company said it has sold one million units of the Realme 1 and Realme 2 smartphones in India in just four months, which is indeed an impressive figure. I have a good feeling about this device. During my time with the Realme C1 at launch event, I found it to be a great looking smartphone at Rs 6,999, with the edge-to-edge notched screen and Qualcomm Snapdragon 450 SoC helping it stand out among similarly-priced competition. The on-paper specifications makes a great deal out of the Realme C1. We will of course give you an in-depth opinion on the phone in our full review, coming soon.